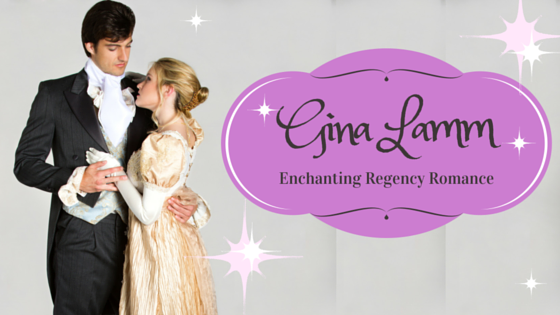 Welcome to romance author Gina Lamm’s online home! Time travel and Regency romance. Escape into love!